* Development of the first fish-based indices of biotic integrity (IBI) to be consistently applied in the humid tropics. * Subsequent development of the first visual index of biotic integrity (IBIVI) permitting evaluation of fish assemblages without costly gear. * Adaptation of the USDA Stream Visual Assessment Protocol (SVAP) for our humid tropical region. * Application over 17 years of fish, benthic macroinvertebrate and physical habitat-based monitoring leading to some 600 ecological assessments at (so far) 202 sites in the La Amistad Caribe region. * Amassing one of the tropical world's largest stream bioassessment databases. * Inventories of aquatic fauna throughout the La Amistad Caribe region, including contributions to the description of new species. * Training of a cadre of some 20 indigenous "bioeducators" capacitated to carry out independent bioassessments and apply the results. 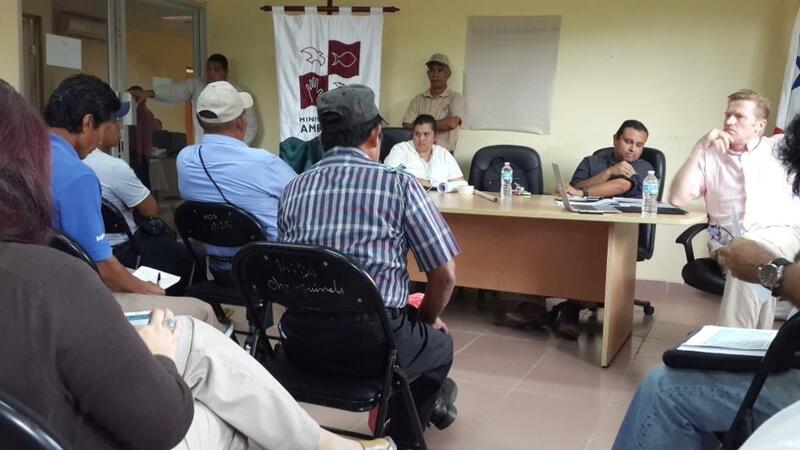 * Leadership role, together with the bioeducators in the campaign to prevent indiscriminate damming of streams draining the La Amistad World Heritage Site and to oppose open pit metals mining in the area. 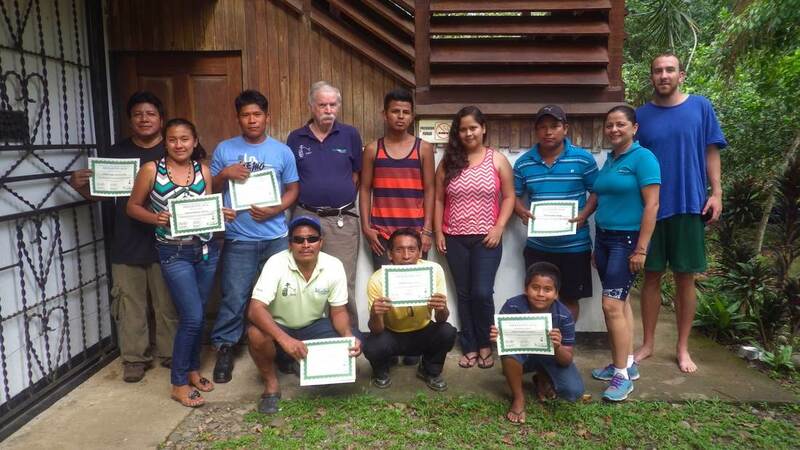 * Development and implementation of an aquatics component in an Environmental Education project overseen by the Talamanca/Caribbean Biological Corridor Commission in the schools of the La Amistad region, being extended into Panama this year. * Complete inventory of sources of environmental contamination in the binational Sixaola River watershed, with recommendations for prevention, restoration and mitigation. * Biological health assessment of streams draining the La Amistad National Park in Costa Rica, requested by the Costa Rica National Parks Foundation. 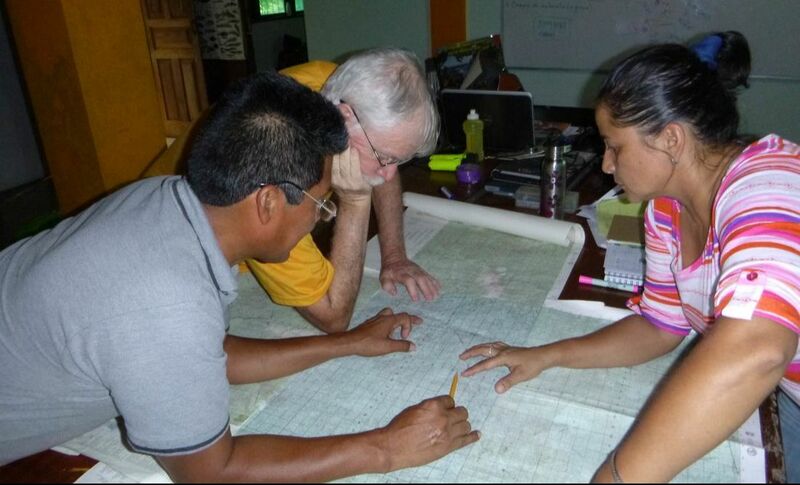 * External consultancies in areas such as Costa Rica's Madre de Dios watershed and the Azuero Peninsula of Panama, in conjunction with national governments and local institutions. * Bioassessment reports on particular components of the La Amistad Caribe watersheds - binational Rio Yorkin watershed, Gandoca/Manzanillo National Wildlife Refuge, Hone Creek watershed, etc. * Pilot scale stream restoration at several sites, with emphasis on riparian reforestation. * Accumulation, over 18 years so far, of over half of all freshwater occurrence data for the Endangered American eel in the Continental Caribbean (Yucatan to Venezuela) at the extreme southern end of its range. Pending necessary permits this will enable us to play a major role in genetics studies of this species with application to its conservation throughout its range (Greenland to Venezuela and Trinidad). Impacts could be described for all of the accomplishments listed above, and more. Here we will limit ourselves to two overlapping categories – education and awareness and the dams/diadromy issue. 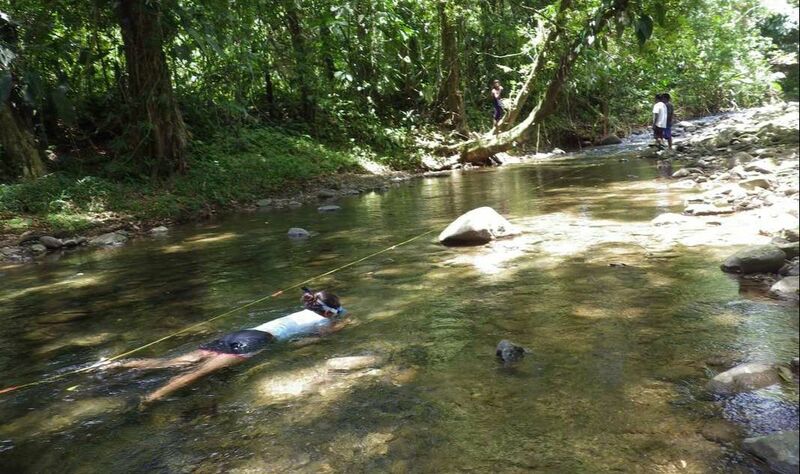 As of the start of the ANAI Stream Biomonitoring Program in 2000, awareness of the diversity of aquatic fauna and the importance of and threats to the streams and rivers of the La Amistad Caribe region was limited at all levels. At the technical level, Bill Bussing, the father of modern Costa Rican ichthyology confessed that when, after 20 years of field work, he began to draft his classic “Fishes of the Continental Waters of Costa Rica” he found our region to be the most understudied portion of the country. Even today, ANAI’s database remains disproportionately important in the total body of knowledge of the freshwater fauna of La Amistad Caribe. As a consequence of our work, there is increasing awareness of the importance of fresh water habitats reflected, for example in management plans for the many protected areas in the region. Not all of this awareness has resulted from our presentations at national and international forums (Mexican Ichthyological Congress, Latin American Ichthyological Congress, Ecological Society of America, Latin American Protected Areas Congress, American Fisheries Society) or through direct interaction with Costa Rican and Panamanian academics and government personnel. Much of it has been “bottom-up”, flowing from our constant efforts to involve community organizations, schools and individual landowners in aquatic conservation issues. As our environmental education project grows, we anticipate that awareness by a new generation of citizens with aquatic biodiversity concepts will result in both pressure on governments to respect aquatic systems and on the ground efforts by the general public. Already we have a high school initiating a stream restoration project on their grounds, a major banana producer coming to us for biomonitoring information, another agribusiness concern seeking a biological inventory of their property, indigenous governments citing biodiversity concepts in appeals for assistance in protecting their lands . . .
Perhaps the most significant impact we have made springs from enhancing awareness of river conservation issues in the indigenous territories of both countries. As of 2004, there were proposals on paper for some 32 hydroelectric dams on the rivers draining the La Amistad World Heritage Site; most of them to be built in indigenous territories. This brings up a multiplicity of issues, but the Stream Biomonitoring Program was the first to draw attention to the importance of diadromous fish and shrimp (species obliged to migrate between fresh and salt water in order to complete their life cycle) in the La Amistad rivers. Damming the rivers in the indigenous territories downstream of the World Heritage Site would eliminate these species, some of them important food sources for the indigenous peoples, from the entire vast protected area. Meeting in Changuinola, Panama with Ngobe and Naso community members, MiAmbiente (Panamanian natural resources authority) and Robert Hofstede representing UNESCO, re dam issues in the La Amistad watersheds.